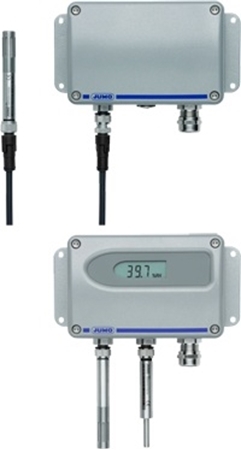 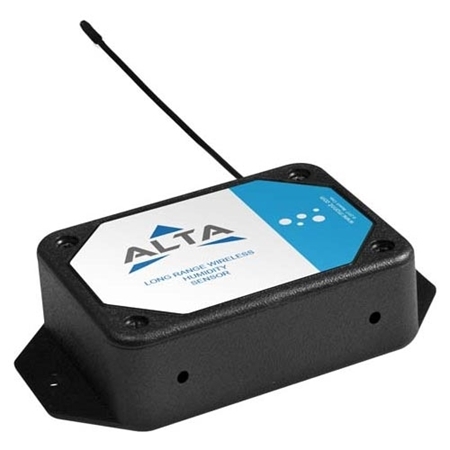 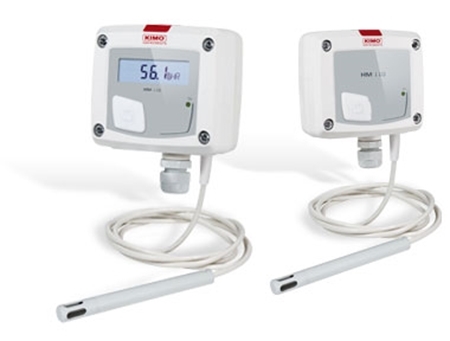 ALTA wireless Humidity sensors accurately measure Humidity in ambient conditions or with external probes. 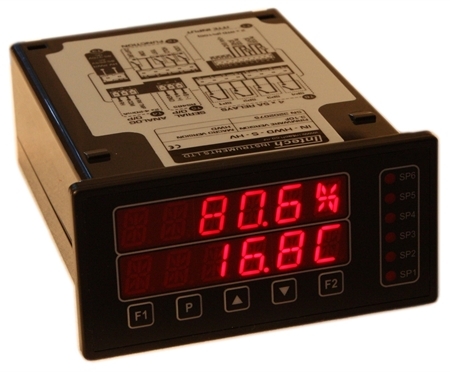 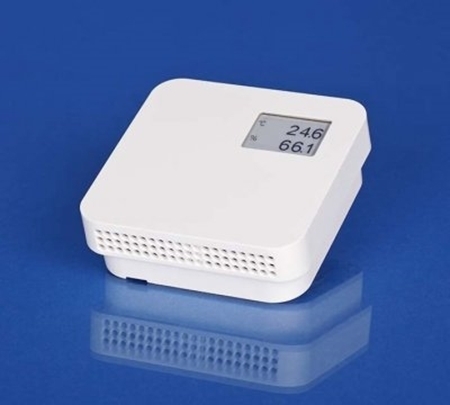 The LPN-H is a complete relative humidity and temperature sensing module, with two loop powered 4~20mA output signals, representing 0~100%RH and 0~100ºC. 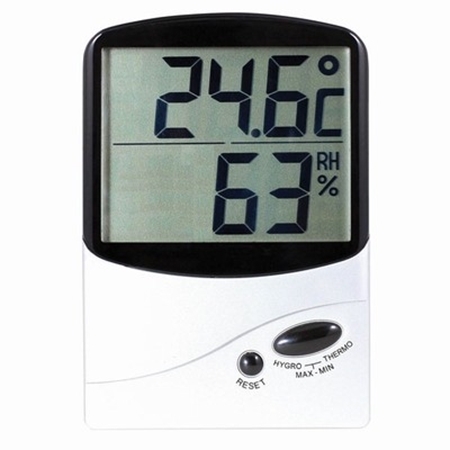 The IN-HWD (rev 2) has two 4~20mA outputs – humidity and temperature, with no software required. 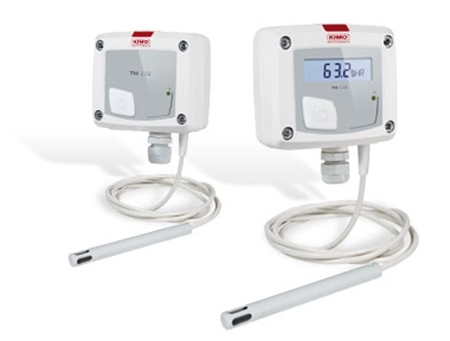 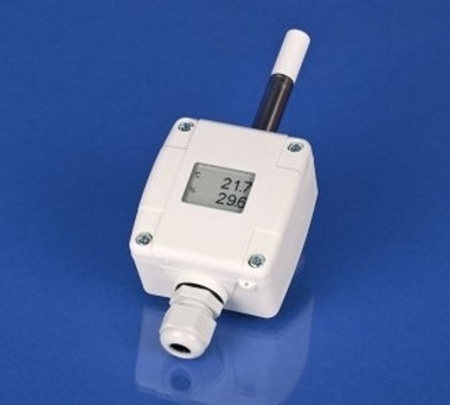 Wet dry bulb tank and sensors for monitoring Humidity in harsh conditions. 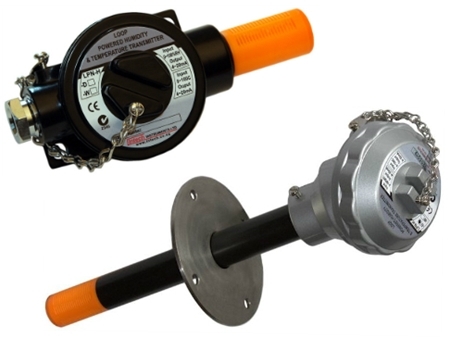 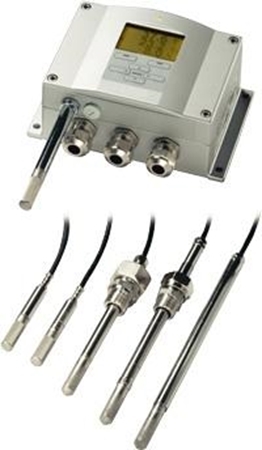 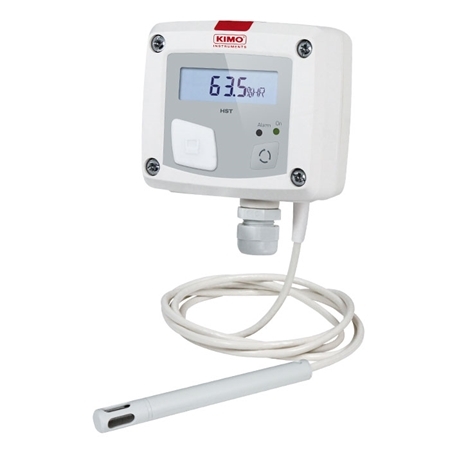 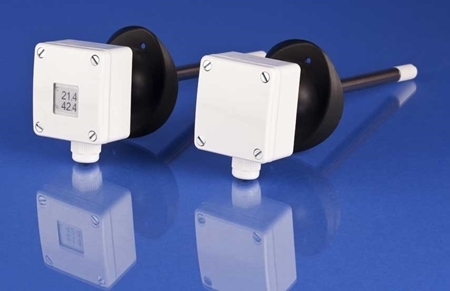 A high accuracy Temperature / Humidity sensor with measurement through the full range of 0-100%RH and a temperature range of -40+80 Deg C and features a replaceable probe. 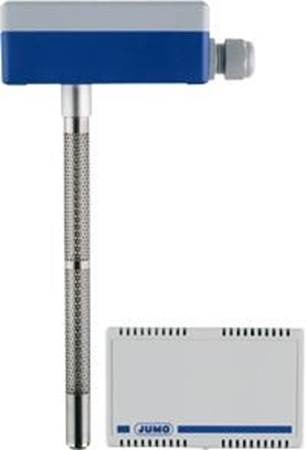 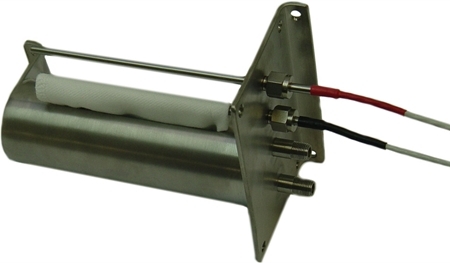 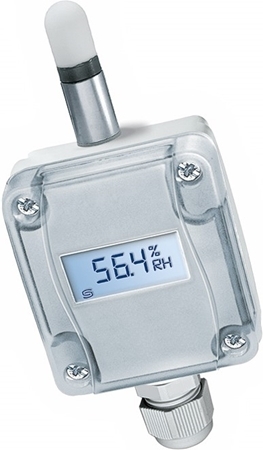 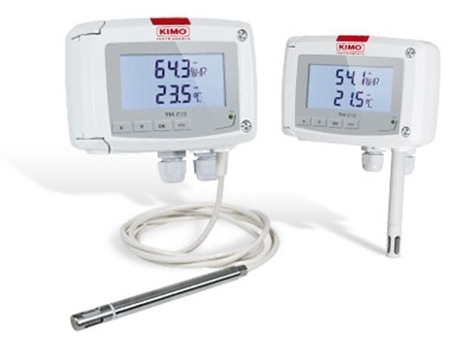 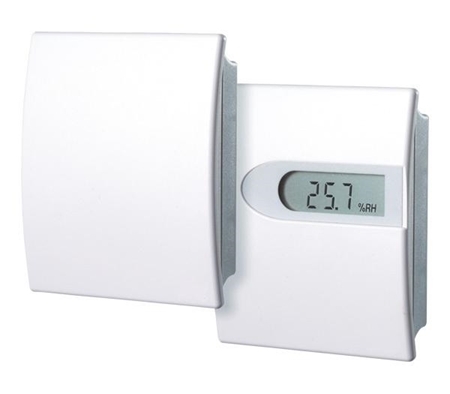 A Duct mount Temperature / Humidity transmitter ideal for accurate measurement of relative humidity and temperature at a reasonable price in HVAC applications.